On June 17, 2017, Tomorrow L. Statzer was reported missing to the Kingsport Police Department by an acquaintance who said that he had been out of touch with her for over a week and was worried about her. Further investigation by K.P.D. Detectives determined that she had moved out of her apartment in Maple Oak Apartments, located at 818 Oak Street in Kingsport, and had been living with a friend in another apartment in the same complex while between residences. 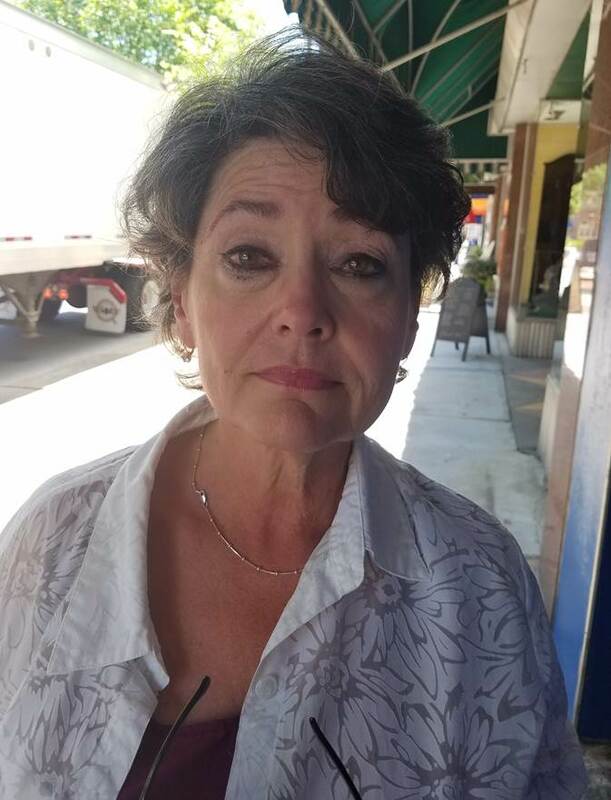 Detectives learned that on June 9, 2017, Ms. Statzer allegedly left to go look at another apartment on Fort Henry Drive and has not been seen or heard from since. She left all of her clothing and personal belongings behind and has yet to return for them. Ms. Statzer is also believed to possibly go by the name of Tammy Statzer. She is a 59 year old white female adult, standing approximately 5 feet 6 inches in height and weighing roughly 185 pounds. She has brown hair and hazel eyes. Due to some significant health issues in her medical history, Detectives have a heightened cause to be concerned for her overall safety and welfare. She has been entered into N.C.I.C. as a missing and endangered person. All leads have been exhausted in this missing person investigation and Detectives are turning to the public for assistance. Anyone who may have any information which could possibly assist with locating her is asked to promptly contact Detectives in the K.P.D. Criminal Investigations Division at 423-229-9429 or call Kingsport Central Dispatch at 423-246-9111. Anyone who sees her is asked to make every possible effort to keep her in sight until police arrive and make contact with her.